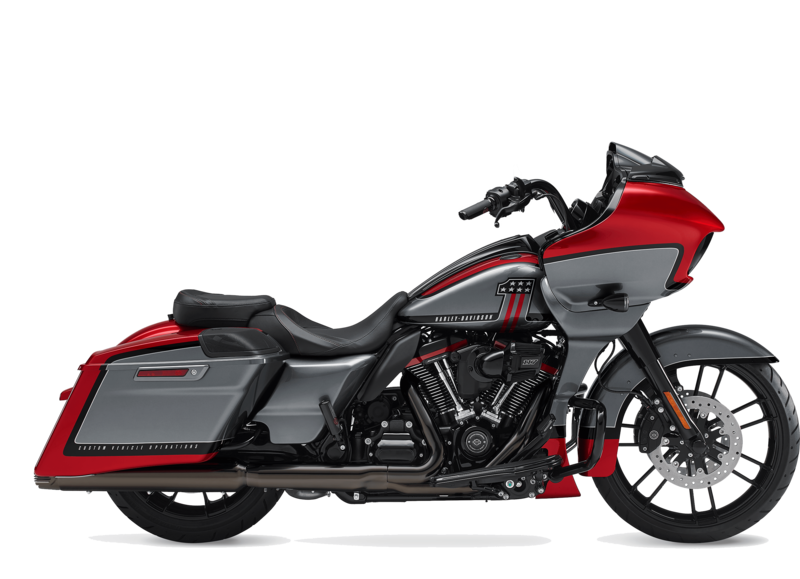 The 2019 Harley-Davidson CVO™ Road Glide® is now for sale at Latus Motors Harley- Davidson. Discover our local motorcycle dealership near Salem, Oregon. Notable features on the Road Glide® include a frame-mounted shark nose fairing to reduce wind buffeting and help keep you warm. Not to mention, it looks cool. The Twin-Cooled™ Milwaukee-Eight® 117 powers this new CVO™ model. It is the most powerful ever offered on a production model Harley®. Twist your right hand and deliver 125 pound-foot of torque to the rear wheel. When you are thinking about your next country crisscross or a trip to Sturgis, the CVO™ Road Glide® will take you there in comfort and style. Design cues on the 2019 CVO™ Road Glide® include premium paint and finishes. 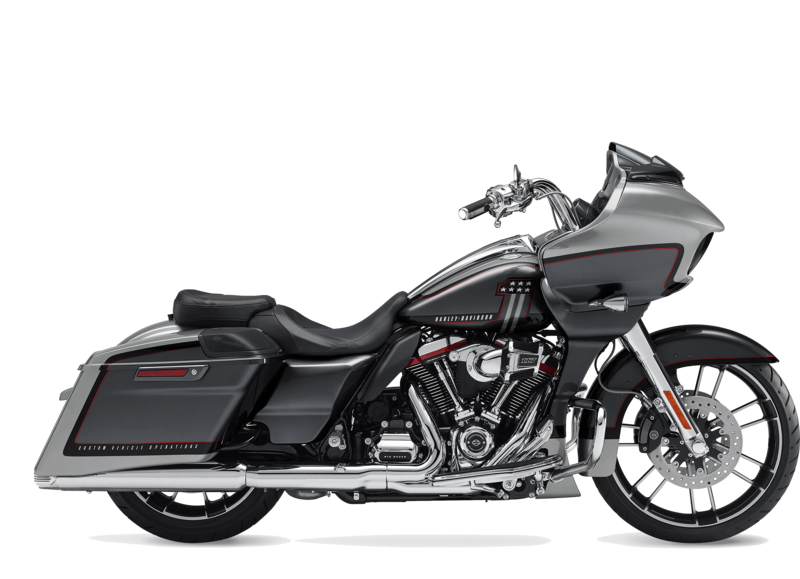 Your custom touring style is accented by a unique exhaust finish, 21-inch front wheel, and the new Fang Front Spoiler. 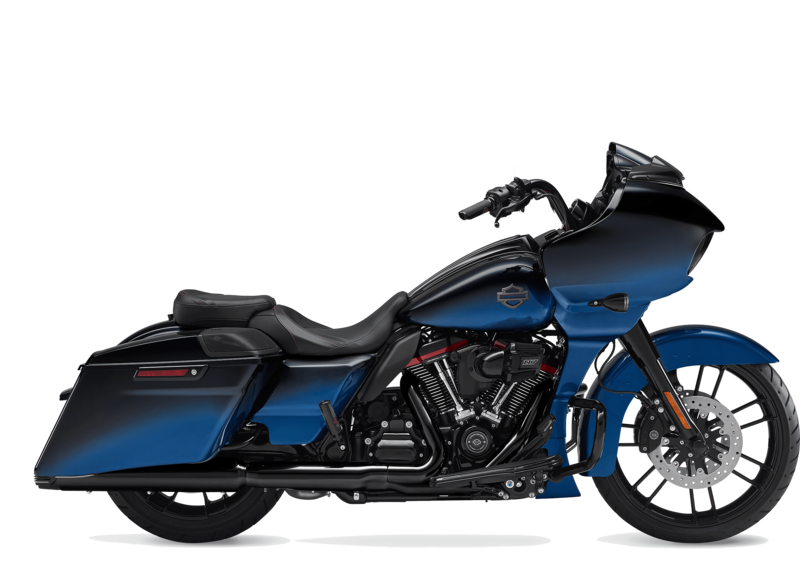 Observant riders will quickly spot the Screamin' Eagle® Heavy Breather that creates a forward hot-rod style. Our goal is to help riders of all financial backgrounds to discover a new or used Harley-Davidson® that they'll love. When you are shopping for affordable down payment and lease deals on new models, be sure to meet with our finance associates. You can start the process of being pre-approved for financing right here on our website. Simply discover your financing options when you submit our secure credit application. After you take home a new CVO™ from our Harley® dealer, we hope to remain your home for all things Motor Company. We enjoy being part of a community of riders who share your passion in the Wilsonville, Oregon area. Sign up for one of our monthly rides with Latus and meet some fellow riders. Discover the innovation, stlylish excellence, and intensity of the 2019 Harley-Davidson® CVO™ Road Glide® today! Vehicles depicted may differ from vehicles manufactured and delivered. Specifications and prices listed may differ from specifications and prices of vehicles manufactured and delivered. All product descriptions (including depictions, specifications, dimensions, measurements, ratings, and competitive comparisons) are based on available information at the time of publication. Although such descriptions are believed correct, errors and changes can occur, and complete accuracy cannot be guaranteed. Harley-DavidsonÂ® may make changes at any time to prices and specifications and may change or discontinue models, without notice and without incurring any obligation. Attention: Vehicles in the configurations shown and many of the accessories described in this catalog may not be available for sale or use in some locations. Please check with your dealer for complete product details and the latest information. All models feature 6-speed transmission (V-Rodâ„¢ models and SportsterÂ® models are 5-speed) and carbon fiber belt final drive; multi-plate clutch with diaphragm spring in oil bath; and 2-year unlimited mileage warranty.